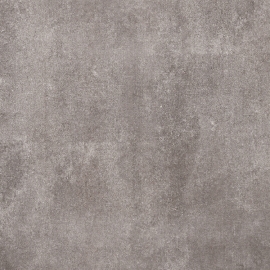 Grey Cement Floor Tiles has wide advantage like no sealing, griding or polishd required, can be used in all weather conditions due to it's a lot more scatch resistant. The great advantages of Cement Floor Tile is that do not require any special treatment like a real concrete surface does. All the well-known advantages Light Grey Cement Floor Tiles bring to any project. Glazed Cement Tiles combined with the latest inkjet printing technogloy and digital scanning machines, wich made the incredible finish that once laid, you cannot tell the difference from real concrete to the imitation cement look porcelain tiles. 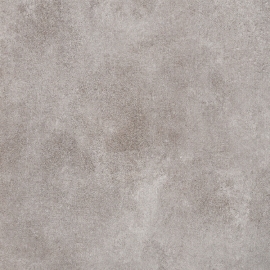 Concrete look porcelain tiles, imiate the look and style of stamped/stained concrete, offer consistent color and provide durability for the life of the project. 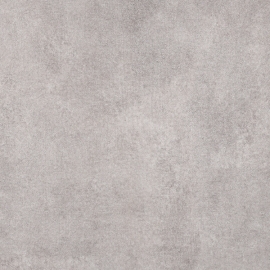 There is no denying that concrete look porcelain tiles are in demand and look amazing when installed. 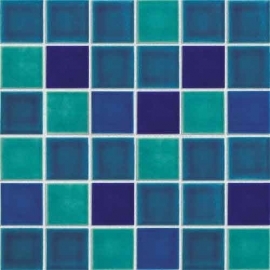 AA TILE offer you a practical and elegant crackle surface porcelain mosaic tile for decorating your particular swimming pool. Create a stylish look in your home with our decorative mosaic tiles, perfect for teaming with the rest of our product range, this mosaic is both on trend and versatile. 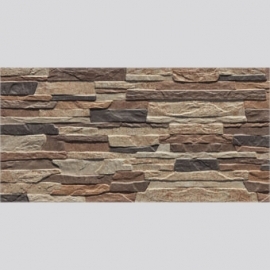 Crackle Porcelain Mosaic Tiles is suitable for creating a modern, contemporay or designer look. Wall Concrete Tile is less prone to moisture absorbing as it is so dense and especially good in colder climates that can direct to freezing, where your tiles will not crack easily. 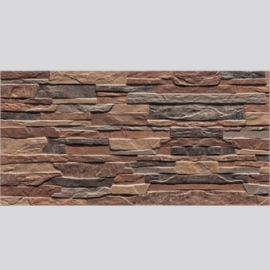 Decorative Wall Concrete Tile is an ideal choice for the areas of home of high traffic and will outperform other tiles in both long- term appearance and durability. Ceramic Concrete Tile is less prone to moisture absorbing as it is so dense and especially good in colder climates that can direct to freezing, where your tiles will not crack easily. 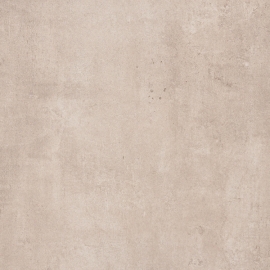 Non-slip Ceramic Concrete Tile designed with a focus on performance and durability which makes them perfect for any room and they can be used in commercial or residential projects. 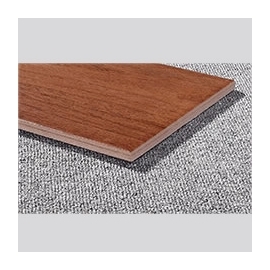 Floor Tiles For Sale are easier to clean and maintain than real wood and thanks to sophisticated manufacturing techniques are durable enough for long lasting enjoyment. Discontinued Floor Tiles For Sale is an ideal product for cold-weather climates where freeze conditions are a concern. Due to its low moisture absorption rate (0.5 percent or less), porcelain is less likely to crack and is more impervious to stain. Decorative Floor Tiling is designed with a focus on performance and durability which makes them perfect for any room and they can be used in commercial or residential projects. 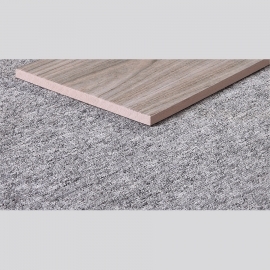 Rectangle Decorative Floor Tiling is an ideal product for cold-weather climates where freeze conditions are a concern. Due to its low moisture absorption rate (0.5 percent or less), porcelain is less likely to crack and is more impervious to stain. Anti-slip Floor Tiling has become one of the hottest trends in the flooring tile industry today. 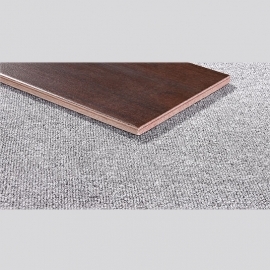 Usually, most of Wood Effect Floor Tiles look extremely real and the grain looks lifelike as well through naked eye. Due to advancements in technology and manufacturing processes,this wood like tile would improve continuously. Construction Anti-slip Floor Tiling is an ideal product for cold-weather climates where freeze conditions are a concern. Due to its low moisture absorption rate (0.5 percent or less), porcelain is less likely to crack and is more impervious to stain. As usual, most of Modular Flooring Tiles extremely real and the grain looks lifelike as well through naked eye. 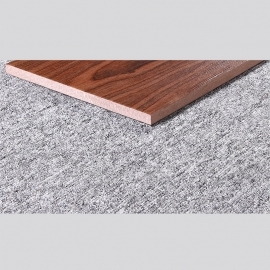 Inside Modular Flooring Tiles manufacturers have expanded on the wood look design to create a huge variety of different wood looks from the traditional oak plank to tiles inspired by aged barrel wood. wood look designs in different patterns, reminiscent of parquet flooring and was definitely unique while being very easy to install. Anti-slip Flooring Tile is easier to clean and maintain than real wood and thanks to sophisticated manufacturing techniques are durable enough for long lasting enjoyment. 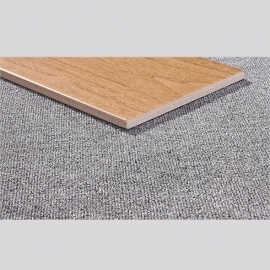 Classical Anti-slip Flooring Tile manufacturers have expanded on the wood look design to create a huge variety of different wood looks from the traditional oak plank to tiles inspired by aged barrel wood. wood look designs in different patterns, reminiscent of parquet flooring and was definitely unique while being very easy to install.